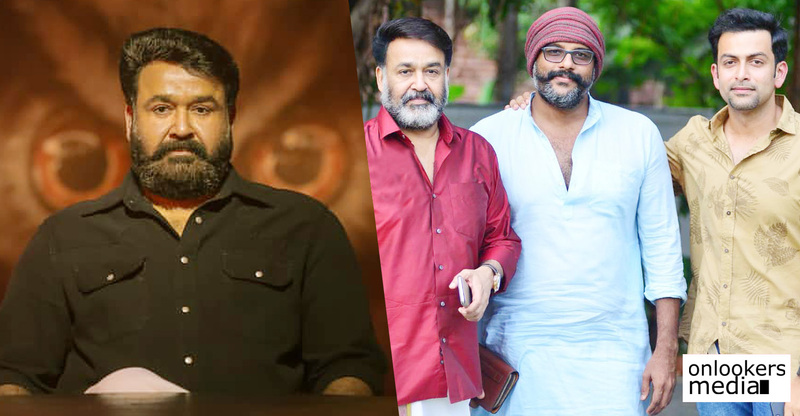 Mohanlal’s latest release is Villain, a crime thriller directed by B Unnikrishnan. 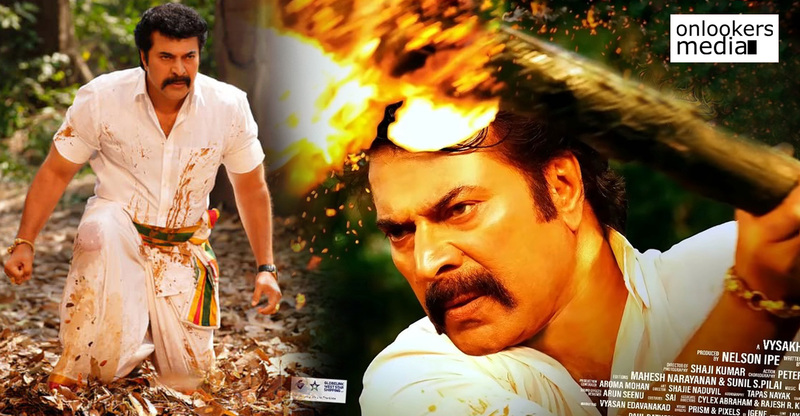 The movie continues to do decent business inspite of all the mixed reviews. 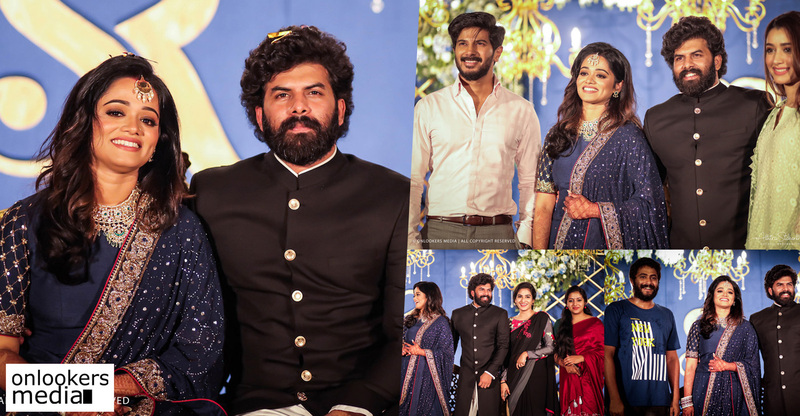 Releasing on October 27, the movie opened to largely mixed reviews from the critics and commoners. 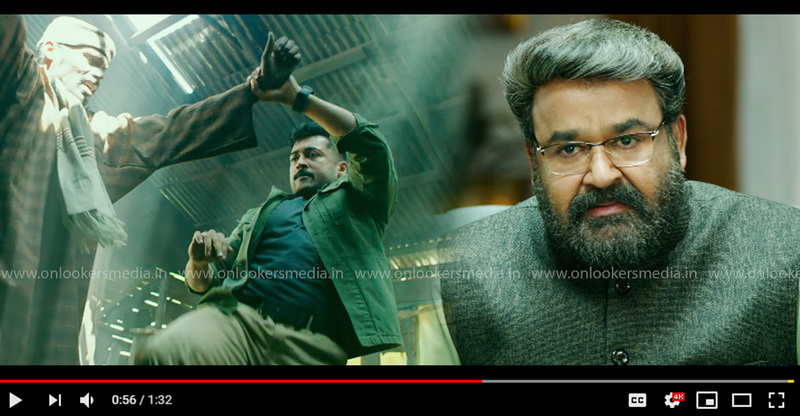 Fans and commoners who expected a mass action thriller were disappointed with Villain as the movie follows a very serious mood. Despite that the movie has managed to hold steady at the box office. 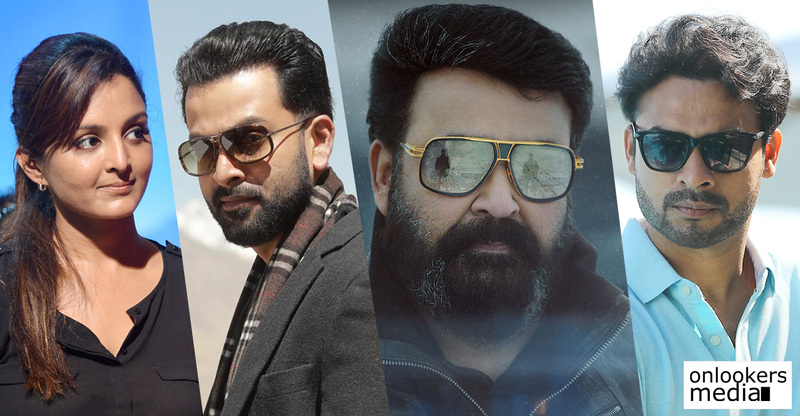 According to latest collection reports from our trade sources, Villain has grossed Rs 15.82 crores from its 17 days run in Kerala. This is a good figure considering all the initial backlash. 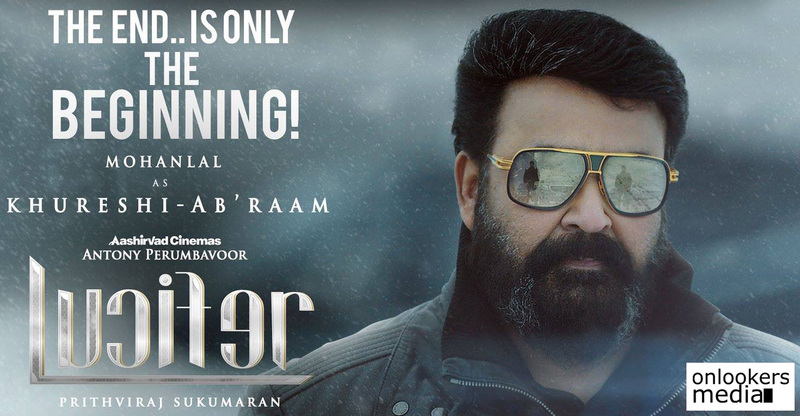 The movie is expected to continue this decent run till the Christmas films storm screens. 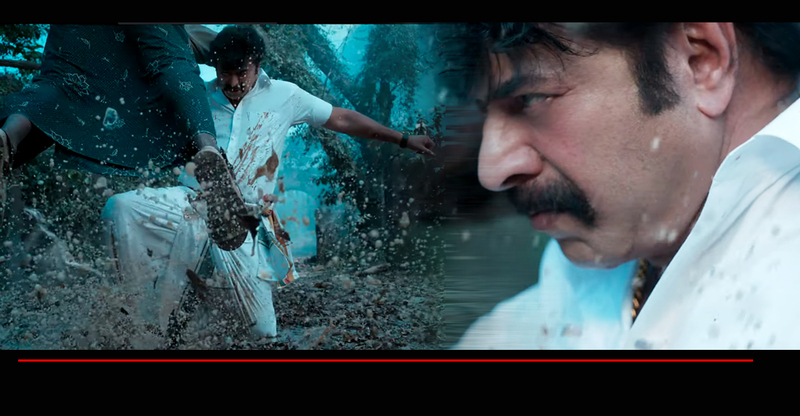 Villain is a slow paced thriller which is high on emotions and maintains an intense mood throughout the narrative. 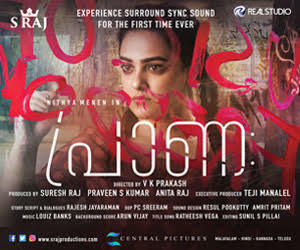 After the initial mixed reviews, Villain found its right audience among the families, who seemed to have lapped up the emotional factor in the movie. 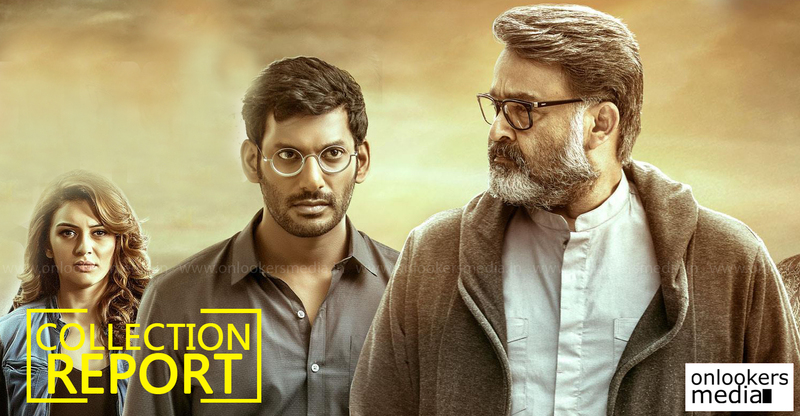 Apart from Mohanlal, Villain had stellar supporting cast comprising of Manju Warrier, Vishal, Hansika Motwani, Srikanth and Raashi Khanna. 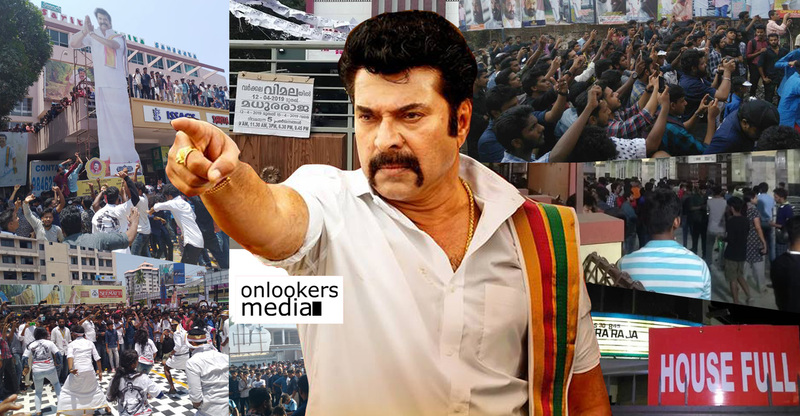 With no big films slated for release this month, Villain is expected to have a free run in the Kerala box office in the coming weeks. 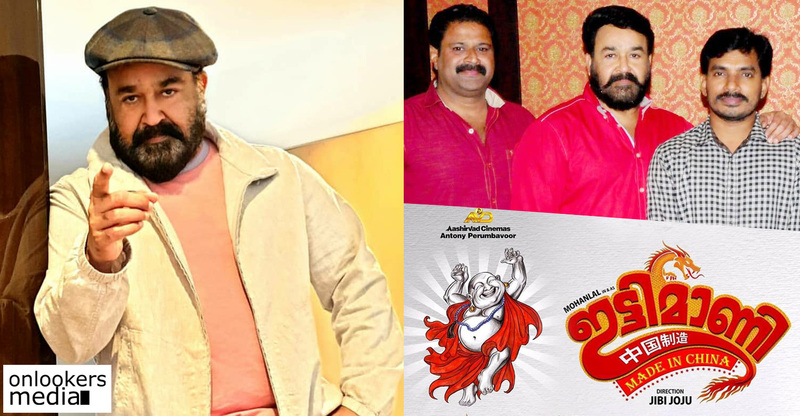 Rockline Venkatesh has funded the movie under his banner Rockline Films.